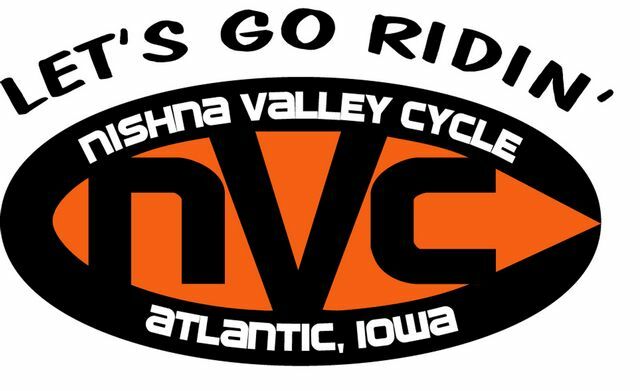 Nishna Valley Cycle is a locally owned shop that that employs 13 full time and 3 part time people. It all started out when Dennis Murphy had a dream to have his own powersports dealership. Dennis and his wife Mary started with selling Honda motorcycles and 3 wheelers in 1982. We expanded in 1989 when we added Yamaha. In 2011 we brought KTM on board which was a great business decision. Here is a little insight of what you will find at Nishna Valley Cycle. We sell a wide range of "toys". We sell Honda and Yamaha ATV's, utility and sport side by sides, street bikes, trikes, dirt bikes and scooters. We are a Roadsmith and Hannigan trike dealer and install those kits right here in our shop. With KTM we carry a few of their street and adventure bikes but where we really shine is in the off road department. We have a huge selection of KTM dirt bikes. All the way from the smallest 50SX for the beginner all the way up to the 500EXC and every model in between. We don't just sell dirt bikes, we SUPPORT THE SPORT! If there is a motocross race, hare scramble, enduro or hill climb, you can bet at least 2 or 3 of our employees will be there racing as well. If you drive by our dealership, you will see our huge selection of steel and aluminum utility, equipment, and enclosed trailers. Very seldom will you find less than 100 on our lot to choose from. We carry Aluma, Lightning, Legend, Diamond C, and Carry On. 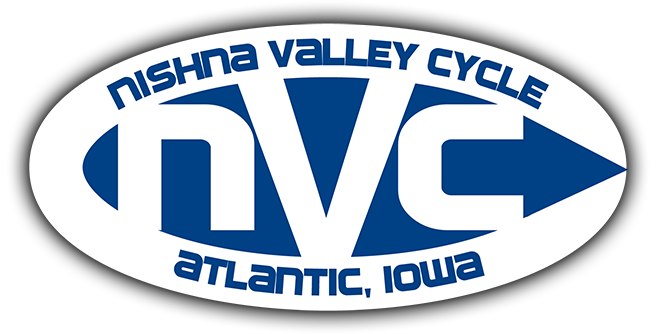 We would like to give a big thank you to everyone that has helped make Nishna Valley Cycle what it is today. We look forward to growing even larger in the future.